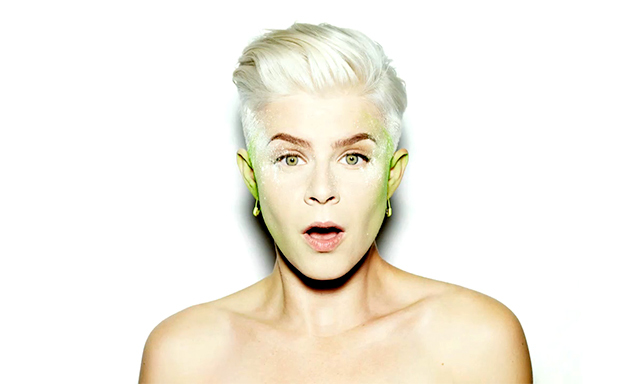 Robyn estrenó canción en el nuevo episodio de Girls: "Honey"
De acuerdo a un post de Dunham, “Honey” estará incluida en el próximo disco de Robyn. “Dancing On My Own” sonó en la primera temporada de Girls, en una escena memorable con Hannah y Marnie. I'm just as obsessed with the music on Girls as anyone (wrong that I listen to our soundtrack most days in the shower?) and it was the biggest honor to have @robynkonichiwa create a version of a track from her upcoming album just for the show. We knew the last season needed some Robyn- after all, Hannah would not be Hannah without a lot of dancing on her own ?? Thank you Robyn, queen of space and sound! Come get your Honey baby ?